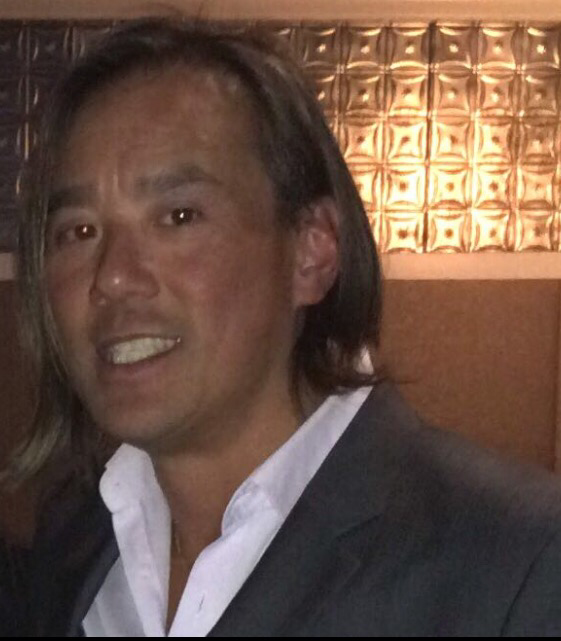 Dr. Johnny Lee - New york heart associates, P.C. Dr. Johnny Lee, Co-founder and President of New York Heart Associates, P.C, a private practice formed in 2002, obtained his M.D. 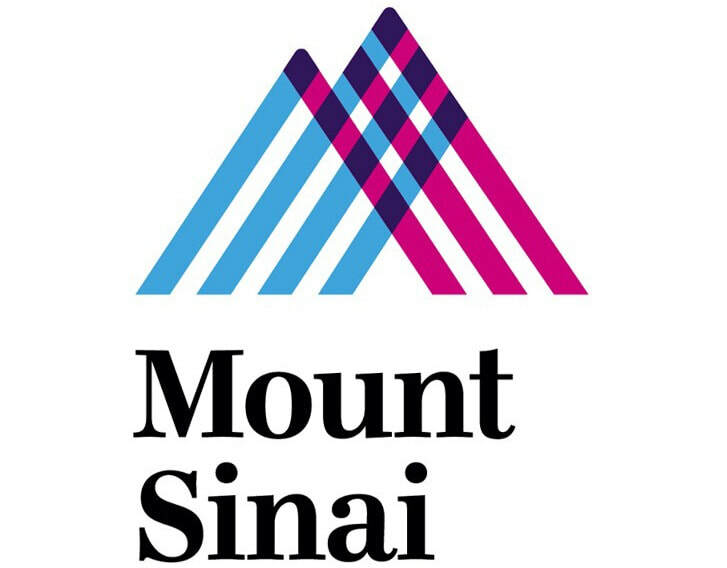 from Mount Sinai School of Medicine, New York, NY (1995). He completed both his internship and residency at the Mount Sinai Medical Center in New York, where he also served as one of the Chief Medical Residents. Dr. Lee continued on to complete a fellowship in General Cardiology and Interventional Cardiology at the Cardiovascular Institute of the Mount Sinai Medical Center, NY, where he currently is voluntary Attending, does his interventional procedures and has admitting privileges . In addition, he is an Assistant Clinical Professor of Medicine (Cardiology ) for the Mount Sinai School of Medicine, and is board certified. In the past decade, Dr. Lee, while continuing to taking care of patients in his private practice, he served as the Director of the Asian Heart Institute at NYU Langone Medical Center, Chief Operating Officer (COO) and Co-Director of the Cardiac Catherization Laboratory at the North General Hospital, NY; Chief of Cardiology at St.Vincent's Midtown Hospital, NY; Co-Director of the Dave Debusschere Cardiovascular Center in association with the National Basketball Association (NBA) and the New York Knicks (NYK). Dr. Lee's commitment to fighting heart disease, extends, not only to his patients, but to the entire nation as well. 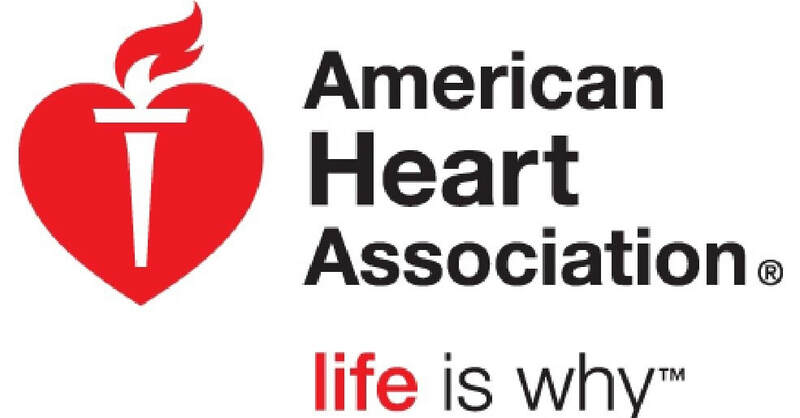 As one of their top national spokespersons and a former member of the National Board of Directors for the American Heart Association (AHA), Dr. Lee has worked on and helped implement national guidelines on lowering sodium consumption, decreasing sweetened beverages, caloric labeling, increased exercise requirements in school and Life's Simple 7 and Know Your Heart Score (r). He is an author (Cardiology at A Glance, McGraw-Hill, ISBN: 978-0071375542), accomplished speaker, invited lecturer, media spokesperson, and a winner of numerous awards throughout his career. 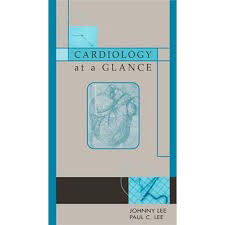 As a cardiologist and athlete, Dr. Lee's patients have benefited much from his love of fitness and exercise. 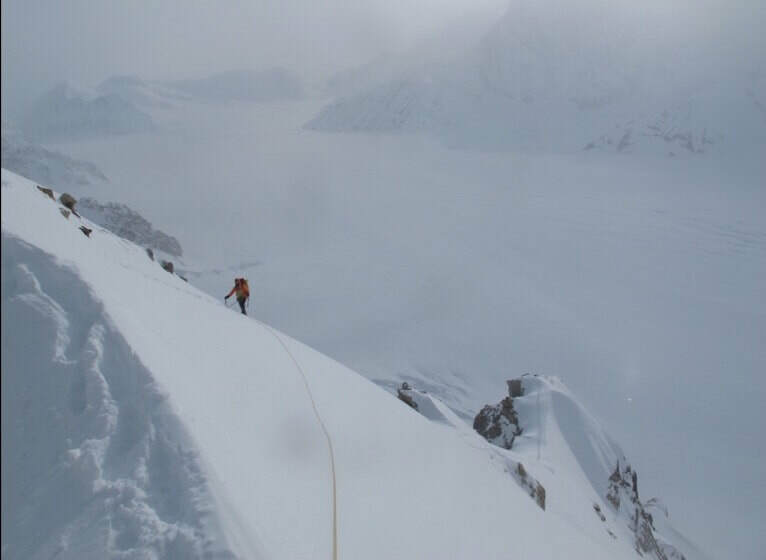 With his expert knowledge of the heart and years of mountain climbing, combined with a background in endurance sports and sports nutrition, he routinely evaluates and trains his patients and other athletes, with and without heart disease for marathons, ultra-marathons, tri-athalons, Ironmans, century bike rides and all types of sports.